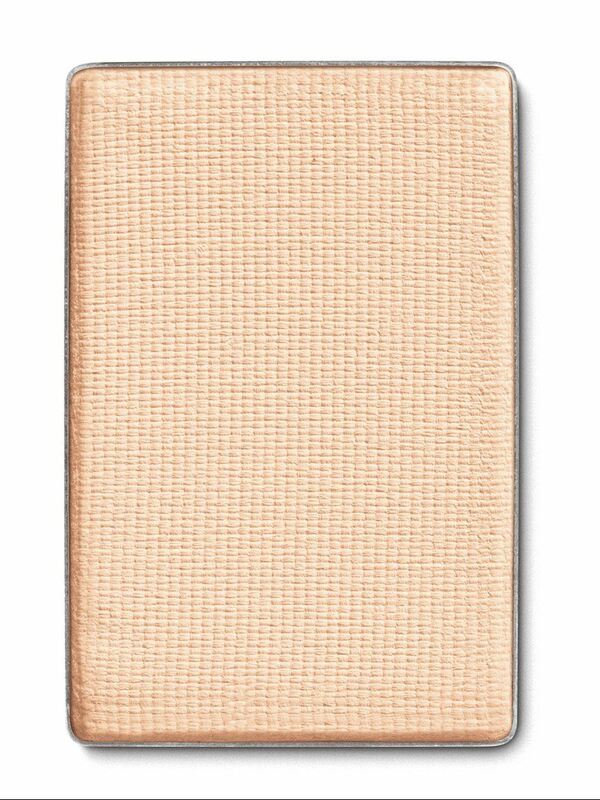 Visualize the most stunning, pigment-rich eye shadow imaginable in a lifeproof formula that holds strong for 12 hours. * Add a spectrum of sensational shades curated by top international makeup artists. Can you have it all? Absolutely! Open your eyes to the new Mary Kay Chromafusion™ Eye Shadow, a high-confidence, no-compromise, get-ready-for-compliments color experience. Powered by Mary Kay Chromafusion™ Matrix Technology, every smooth and even stroke of this supreme shadow boasts true, high-impact color payoff with extreme adherence. Blendable and buildable, colors seamlessly transition for perfectly put-together looks. And messy fallout’s a thing of the past! Crease-free and fadeproof, you can count on this long-lasting color to stay looking fresh through work, weather, workouts and more. 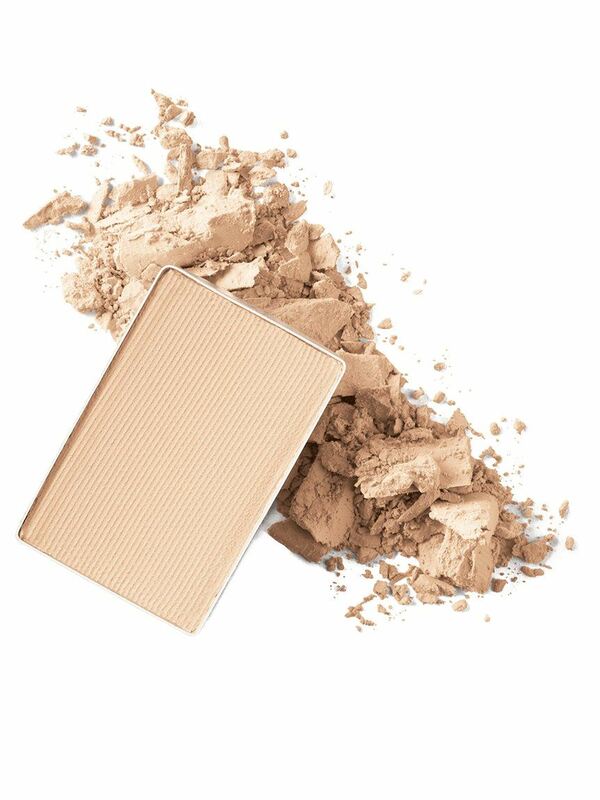 It’s a beauty breakthrough you’ll love at first swipe. Mary Kay Chromafusion™ Matrix Technology is an industry innovation, enabling intense color payoff and formula endurance in a single product. This advanced hybrid technique wraps finely milled, premium pigments in a silken layer of cream to amplify color like never before. The enhanced pigments are then fused into a lightweight powder to create a smooth and flexible matrix. Silken in texture and featherlight, Mary Kay Chromafusion™ Eye Shadow glides on evenly and easily. It moves with the skin comfortably while maintaining color integrity through 12 hours* of wear.